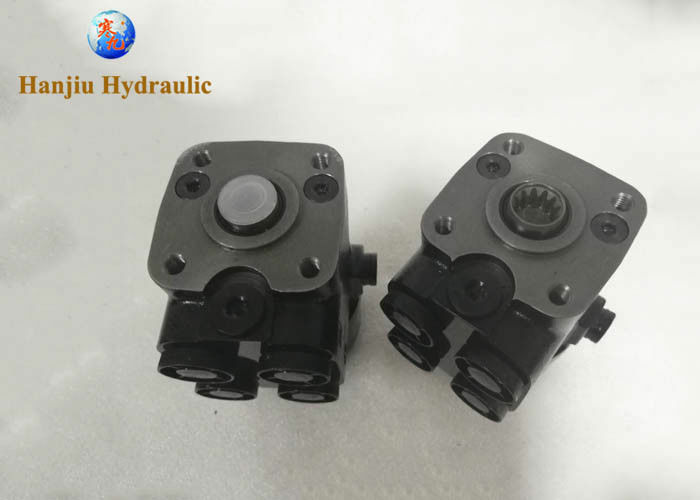 Guide unit, hydraulic steering, hydrostatic steering, orbitrol steering valve, are terms for what we call HYDRAULIC STEERING UNIT. Hanjiu produce hydraulic steering unit, our power units are designed for use on low speed vehicles such as forklifts, tractors, loaders, mowers, fishing boats, construction equipment, aircraft ground support vehicles, mining and earthmoving equipment. 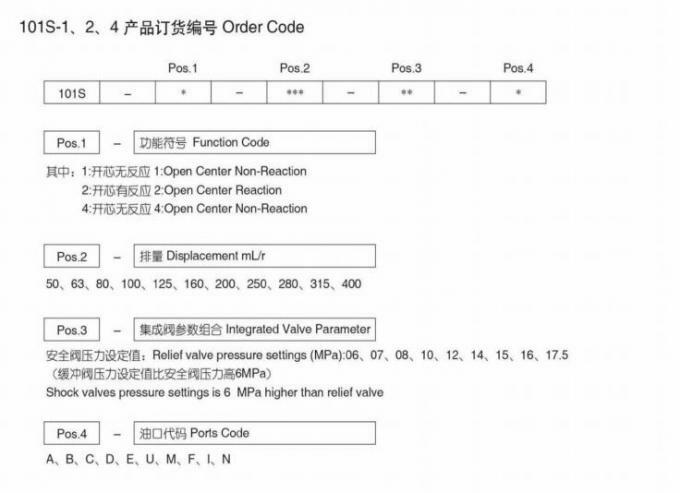 Hanjiu power steering = Eaton steering = Charlynn steering = Danfoss steering = John Deere steering = Class steering = Massey Ferguson steering = many more makes commonly found on original equipment machinery. 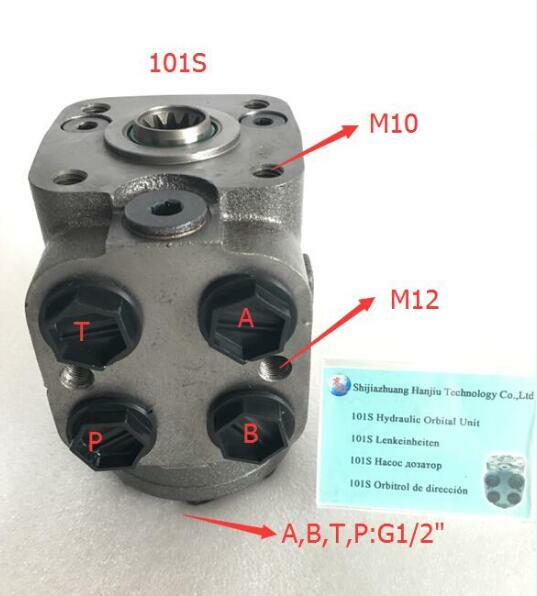 101S series steering unit are one of our most popular type, founction available ON (open center non-reaction), CN (close center non-reaction), OR (open center reaction) and LS (load sensing).